Movies, cereals, and shamrocks. 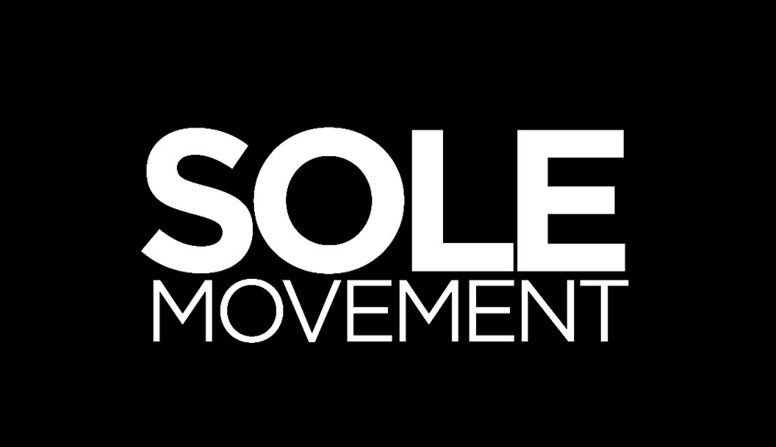 What’s next with Kyrie Irving and his signature series? 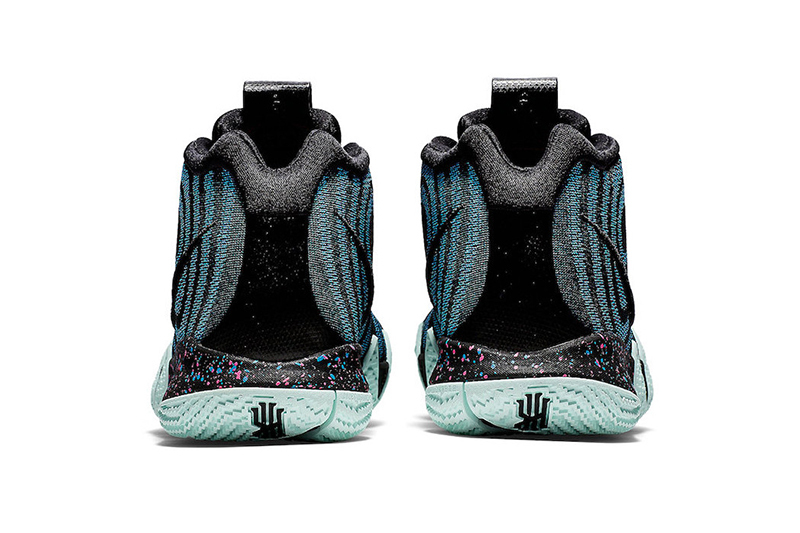 Nike Basketball and Kyrie Irving‘s done a fantastic job putting together a solid range for the Kyrie 4. 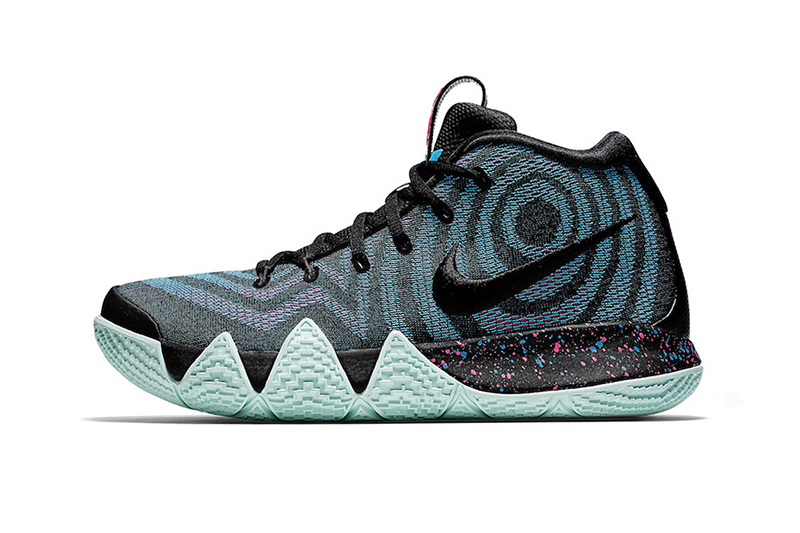 After releasing the Uncle Drew pack a few weeks back, we’re getting a real trippy one this August. 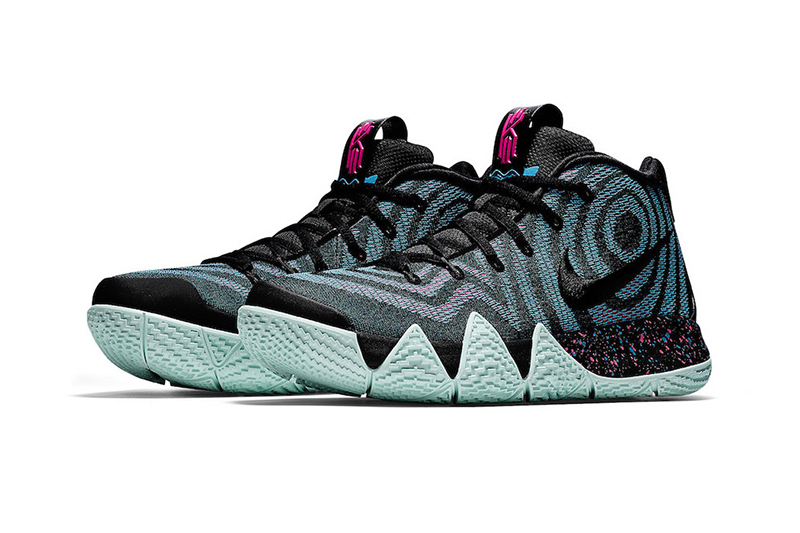 The Kyrie 4’s got that psychedelic feel with the iridescent layer found underneath the shoe’s engineered mesh upper. 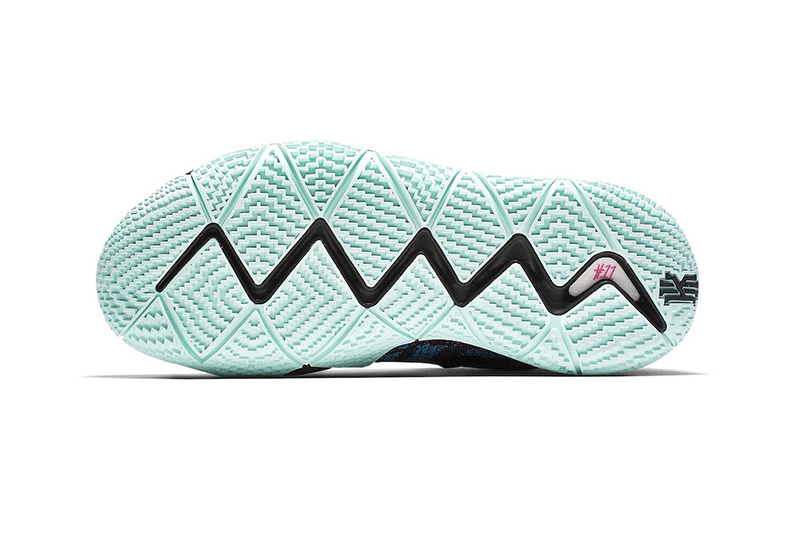 Coupled with a speckled midsole and teal outsole, the shoe is sure to break necks on court and off it. 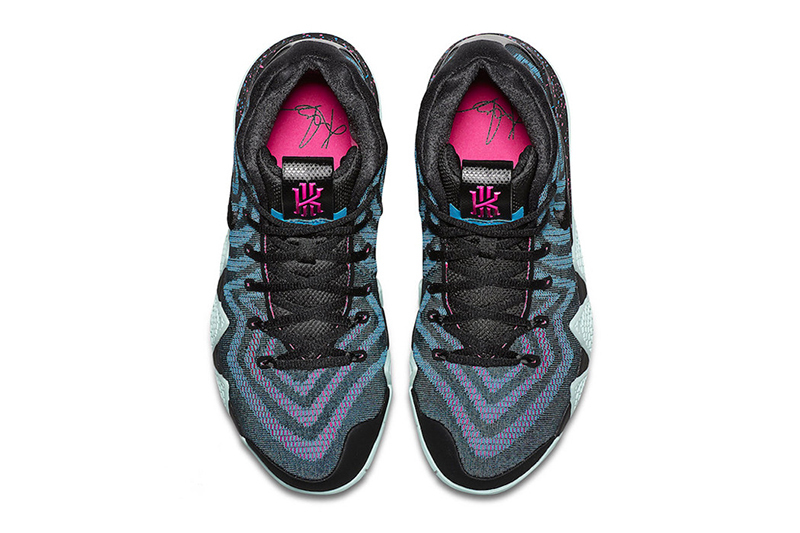 The Nike Kyrie 4 “Laser Fuchsia” is now available at Titan sand Nike Forum (Robinsons Magnolia), retailing for Php 6,295.